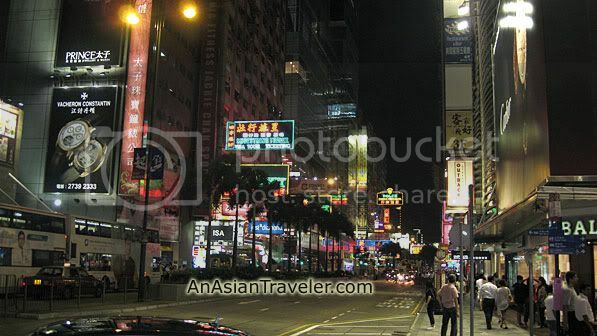 We spent a week in Hong Kong. This was our second visit and we decided to do it on our own. It's been 6 six years since our first trip and not much seems to have changed but there's always something you can find to do. 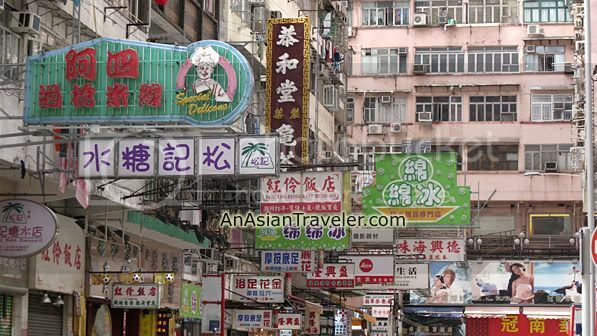 Besides, Hong Kong is a lively and interesting destination in its own right. It's a fusion of Eastern and Western culture. 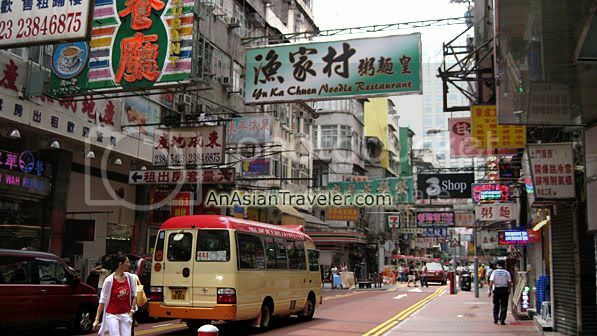 Traveling to and around Hong Kong is quite accessible and convenient. 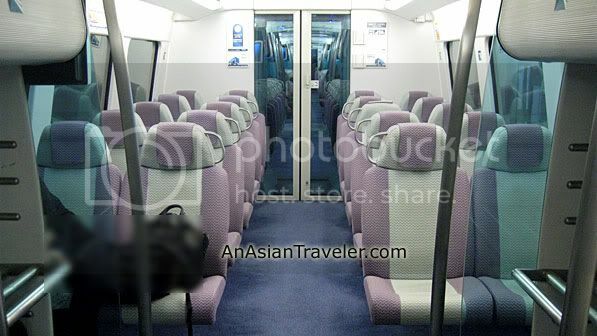 Upon arrival at the airport, we decided to take the Airport Express Train (2 for HK$ 140 as of June 2010). 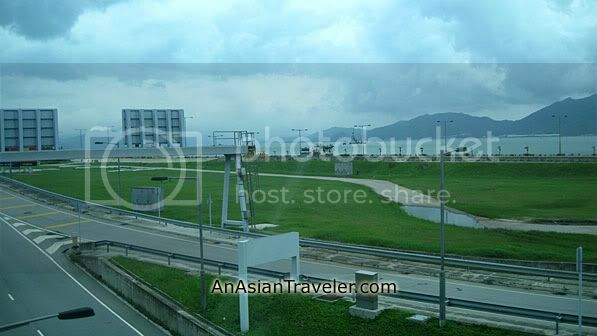 There is a direct access between the passenger terminal and the station in the Ground Transportation center. 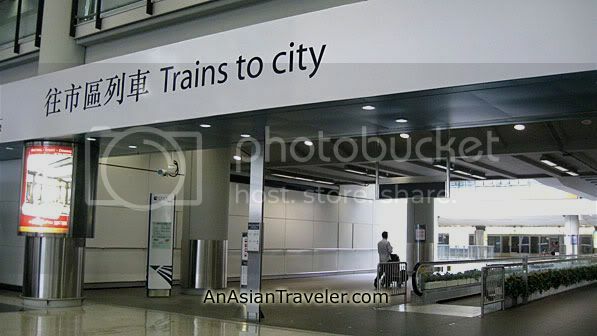 The Airport Express runs every 12 minutes so you don't have to wait long. 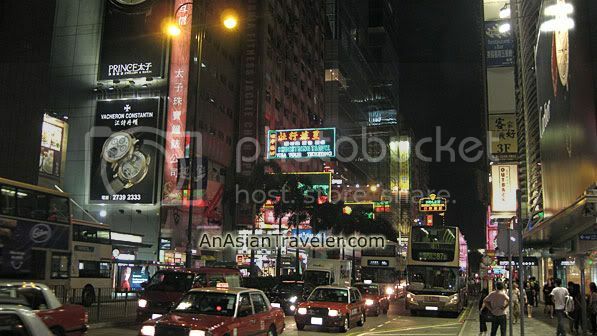 The trip between the airport and Kowloon station took us approximately 25 minutes. 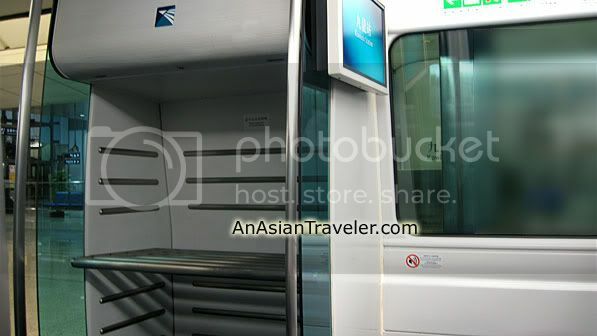 All Airport Express Stations are fully wheelchair accessible. 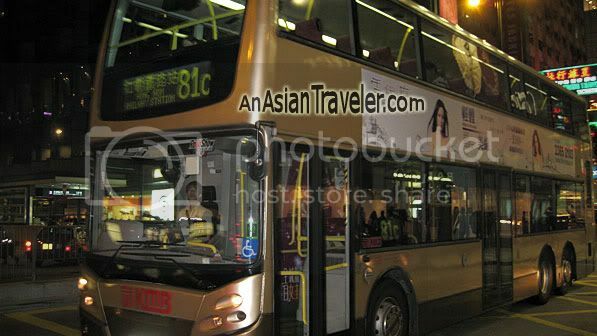 As we disembarked from Kowloon station there was an Airport Express Shuttle-BUS waiting for us. 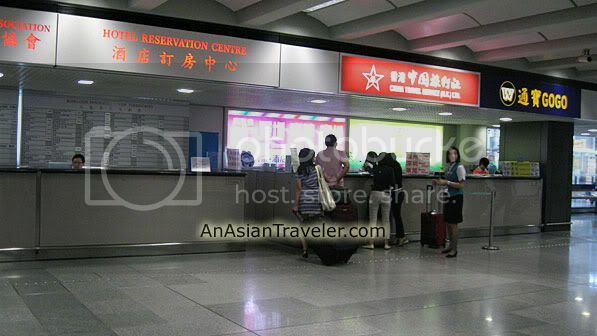 If you're planning to use public transport a lot, it is better to get an Octopus card. This electronic stored-value card is just like money and is accepted for most public transportation including buses, trains, ferries, Peak Tram and some taxis. 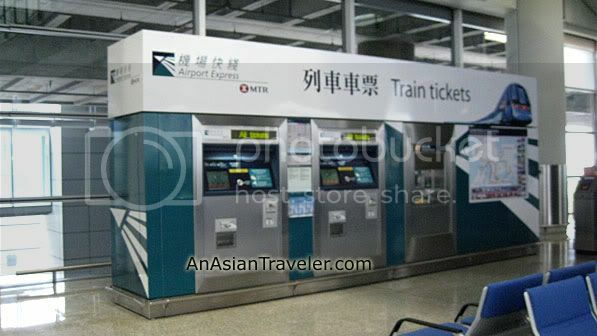 To pay a fare, simply put the Octopus card on the fare box and the fare gets deducted electronically. Oh yes, I love the add-on free shuttle service. It was very convenient. This is great for those traveling with one luggage only. 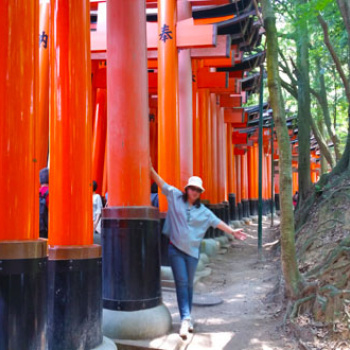 blog hopping here... have a great week!!! "When I look at you, I see forgiveness, I see the truth. Right there where they belong and I know, I’m not alone."